Do you have a dream to visit a country with rich culture, breathtaking beauty, and spectacular splendor? Then Spain must be in your bucket list to make your wanderlust dream come true. And we bet you; you will definitely fall in love at the first sight with this enchanting European country. That’s the aura of this captivating and charming country. From inclement weather to the different languages, and good-to-know cultural facts, Spain is more than just the stereotypes. And it is one such destination that basks in the richness of its culture, history and undoubtedly numerous historical monuments. 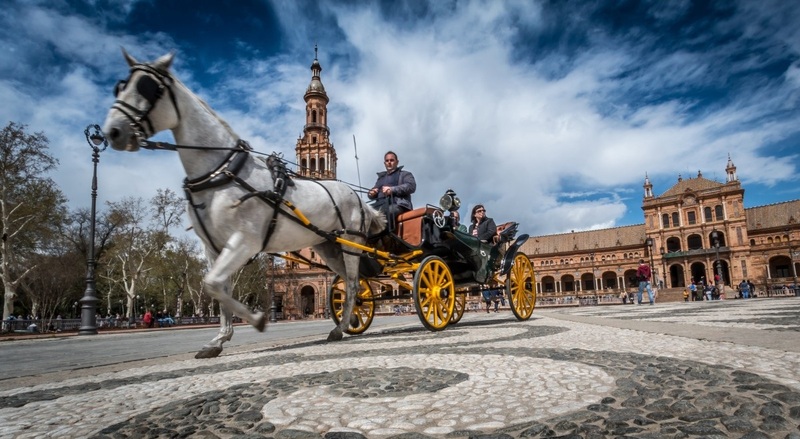 The charming country – Spain has a wide range of attractions that are filled with thrill, excitement, and adventure, right from relaxing in the sun on beaches to discovering the beautiful historical monuments and stunning natural landscapes. 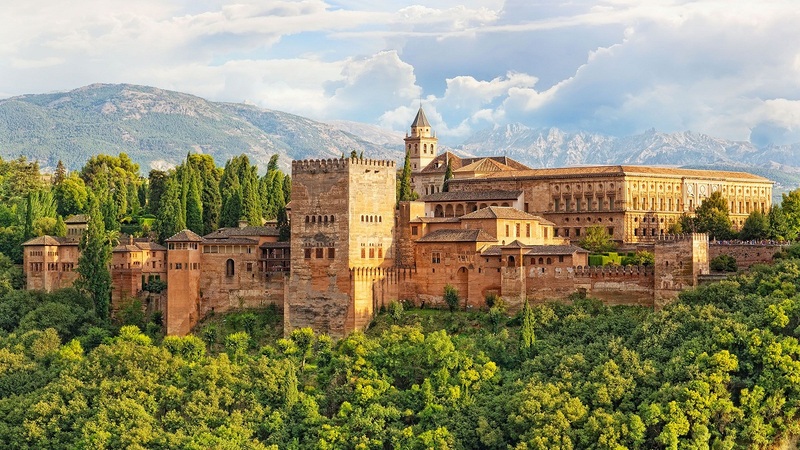 Well, if you want to experience the magnificent Spain by yourself, then you must read our pre-planner guide for your perfect Spanish holiday. Read on and thank us later. Before you plan to book your flights, you must identify the top places to visit. Because, Spain is a vast country with many provinces that have beautiful villages, quaint towns, and striking cities. There are several places to explore, buy a Spain Travel Guide so that you don’t miss the must-visit places. Having identified the best places to visit, you should also check out the hotel availability to stay. Most of the hotels are filled during the peak season which is from June to August and even December sees a huge crowd. Spain – the second largest country in Western Europe is the most mountainous after Switzerland. So, the spring and winters may be quite chilling and the summers being too hot. However, the best time to visit Spain is: April, June, September, and October. The best way to discover is by staying for at least a minimum of two days or preferably a week. Stay for a week and explore Spain in depth and also enjoy the sidewalk cafes, eating tapas, and nightlife. Did you know, Spain’s best invention is its tapas (a Spanish snack)? No wonder that many people visit this European country for the food. Yes, you heard it right. The country is an adobe to a wide range of unique cuisines and flavors. 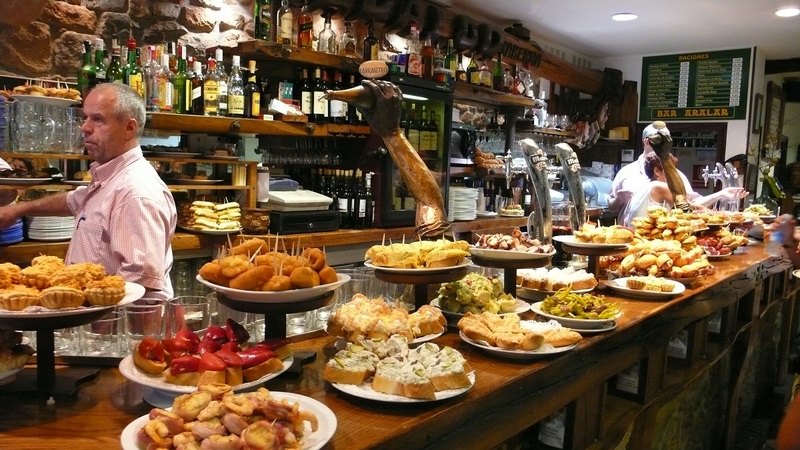 From a wide range of food to choose from, one can eat tapas instead of having lunch or dinner. Nowadays, booking Spain flights is easy, but getting visa approval is a tough task for everyone. So, you must allocate time for visa, leave application, passports and other necessary travel documents depending on port of embarkation. Note: Spain is visa free for citizens of UAE. If you want Euro, then the best way to get is to use an ATM. The country has ATM machines at every block in the cities. Make sure to contact your bank before using your ATM card in Spain. Find out which networks your bank is tied to, so that using an ATM machine with the same network may minimize any currency exchange charges. Tip: To avoid the cross-country rates, carry enough Euros with you. Spain holidays are very popular; so it’s better to plan and join a tour, especially if you are exploring it for the first time. 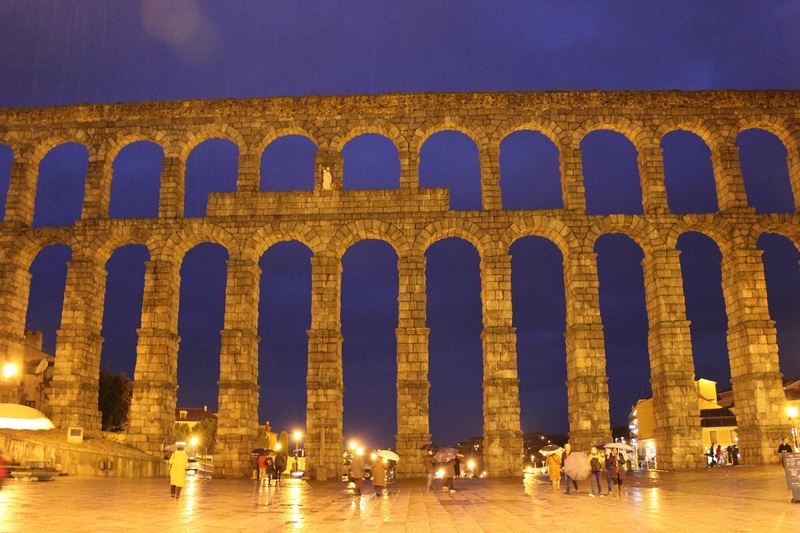 When you see Spain with a group tour, you will manage to see several monuments and cities. No matter how long you plan to step out of the hotel, don’t forget to carry your travel documents with you to avoid unwanted and awkward situations. Spain is calling; pack your bags and fly away to the dreamland.